I’ve never been a fan of classic military science fiction. I feel there is always more emphasis on battle scenes and tech rather than character and story. There were exceptions: Orson Scott Card’s Ender’s Game, which dealt with the emotional and moral effects of war; and John Scalzi’s Old Man’s War series, giving us the “wise man’s” perspective of combat and death. In both cases there is a xenophobic subtext of how man deals with aliens (or humans) they fail to understand, but convince themselves to fear. Both Card and Scalzi (and others) owe a large debt to Joe Haldeman who created the template for speculative military science fiction novels that deal not simply with tech, but much broader and controversial issues that we as humans struggle with today. Published in 1974, The Forever War (winner of the Nebula, Hugo and Locus Awards) is the quintessential “war novel”. Its thought-provoking parallels to modern day warfare, uncanny prescience toward changes in human sexuality and economics, exploration of xenophobia, and mind-blowing use of time-space travel mark it as a classic among classics. At its heart The Forever War follows the career of William Mandella, one of the first space soldiers sent to battle the Taurans, a distant and virtually unknown alien race. To conquer this perceived threat, soldiers are sent through ‘collapsars’, allowing them to travel light years in mere seconds. The kicker? While the battle or campaign only lasts a few months, Albert Einstein’s general relativity has the last laugh: the soldiers return to their original bases only a few months older, but decades later. Those lucky enough to survive return only to find society changed and their hard won battles nearly forgotten as technological advances and additional decades-long battles have changed the war. They are sent out time and again to ever more distant locations in the galaxy while changes to society on Earth further widen the gap that links them to their former lives. Mandella and his fellow soldiers signed up for a simple 4 year tour of duty. Instead, centuries have passed. 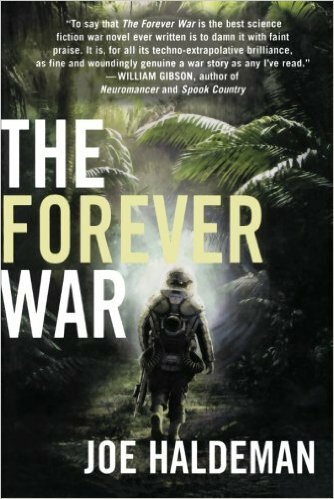 The author, Joe Haldeman, wrote The Forever War a few years after his service in the Vietnam War, where he served as a combat engineer. The novel is as much an exploration of that war as it is a science fiction tale of a war against an alien race. It reads like a war diary: short unemotional verses about combat, training and loss of life. The passages where Mandella gets leave to visit his Earth (or a hospital planet) explore the trouble combat veterans have while trying to re-enter a society much changed since they enlisted. These “shore leave” sections are a welcome reprieve from the senseless killing and combat that make up much of the novel. The novel will hit you hard in the gut, but also earn a chuckle or two as the reader sympathizes with Mandella as he struggles with military protocol and the politics of war. While much of the story begins in 1997, it doesn’t feel dated. Even now, 40 years after the end of the Vietnam War, the themes of The Forever War are still echoing around the world. Unfortunately. This is exactly how classic science fiction should be: addressing important issues; raising questions that parallel our current lives; and exploring the relationship between humans and the society we live in. The Forever War is worthy of numerous re-reads and further discussions. Haldeman was named a Grand Master of Science Fiction, a title well earned. As a result of reading this in e-book format, I am now left with task of finding a hardcover copy so I can place The Forever War on my shelf next to editions of 1984, Fahrenheit 451, Brave New World and Darkness at Noon. All should serve as warnings to avoid past and future paths. Click here to purchase and read The Forever War. I’ve Never Read The Call Of The Wild…Or Have I? I read this book before. I must have, right? 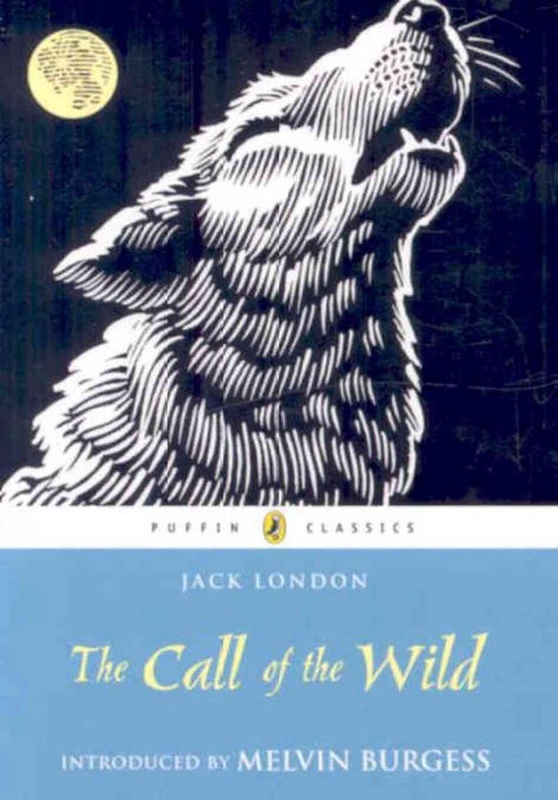 Jack London’s The Call of the Wild is the almost timeless story of Buck, a St. Bernard/Scotch collie mix breed that is dognapped from his domestic life in California and sold as a sled dog in the rough, brutal emptiness of the Yukon wilderness during the gold Rush. I mean, who hasn’t read this? We all know the story. I’ve been heavily into books that take place on Mars this year; no less than seven novels dealt in some way with the Red Planet. I needed to cleanse my reading palate and getting back down to old terra firma was just the fix. The Call of the Wild seemed like the obvious choice and the time was right to revisit an old classic. As I dove into the pages, I realized that I didn’t have any recollection of reading this before. But I knew the story: Domesticated dog gets thrown into the wilderness, overcomes hazardous obstacles to finally embrace the “wildness” in itself and learns how to be free. So it was either amnesia or the simple truth that I never read it. In either case, how great it was to be surprised by the timeless writing of Jack London! Sure, the novel is set in the Yukon during the 1890’s Gold Rush, yet the simplicity of the story lets it age well. So many novels nowadays talk about heading into the wild, renouncing our wi-fi, smart phones and electronic gadgets. I will wager that many of the “wild” areas of the Yukon still lack these everyday amenities we take for granted. Clocking in at about 120 pages or so it won’t take long to read, but you will find yourself savoring every sentence. London’s imagery of the Northwest Territories is so breathtaking that you can feel the cold of the snow , smell the pines of the forest, and hear the howls of the wolves. While London’s magnificent writing ability transports you to the harsh wilderness of the Yukon, he masterfully does so without wasting many words. The novel is a classic example of the pastoralism of the day (or even today it seems) and the desire to get back to nature and our ancient roots. As Buck endures his tribulations- learning the Law of Club and Fang, battling for the Alpha dog position- he slowly reverts back to his primordial instincts. In the end, Man, his former master and the secondary character of the novel, is unable to adequately tame the wilderness. In fact, the only man Buck feels any kinship with is James Thorton, who lives “close to the earth”. Only by shedding his civilized nature does Buck adapt and survive. 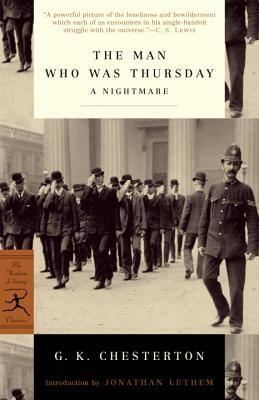 What I did not like about the novel: Very little actually. 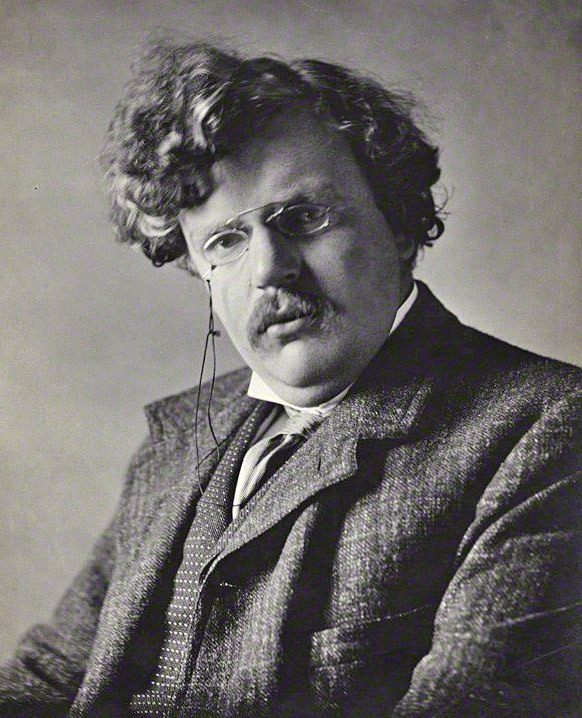 Some of the descriptions and actions of characters fell into common literary tropes of the day. The only female in the novel is a hapless, nagging fool that relies on men to rescue or take care of her. I’ll give London a pass here though, because the men she relies on are no better than her. Many of the humans are simple caricatures. They serve the purpose of moving the story along. If you are like me and you “Think” you’ve read the Call of the Wild, but you aren’t really sure, do yourself a favor and (re)read this classic. And if you have read it, pick it up again. Head the Call. Five Stars Out of Five. Classic.